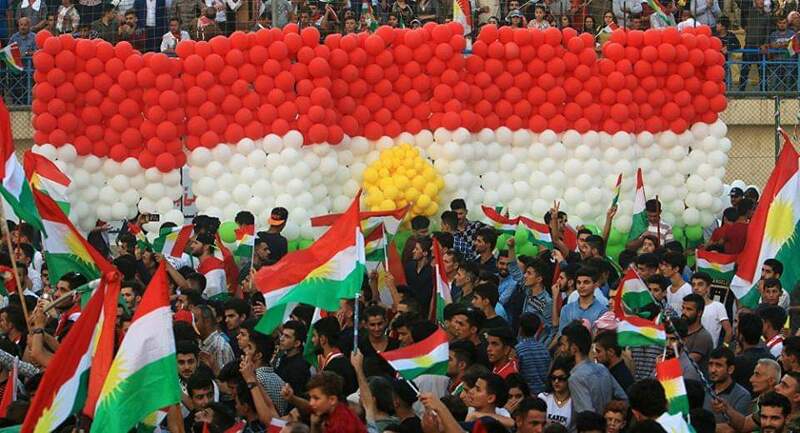 Looking back one year on, the September 25, 2017 Kurdistan independence referendum and the October 16, 2017 Iraqi overrun of Kirkuk were disastrous setbacks for U.S. national security interests. With Iraq and the Kurdistan Region—America’s key allies in the counter-Islamic State campaign—having fought each other on the battlefield, these partners remain unable or unwilling to coordinate their military actions along their disputed front line, providing the Islamic State with a vital seam to exploit. Setting aside who’s right or wrong, we should learn something from this catastrophe. Throughout the past year I have asked senior and working-level officials for their views of what Washington could have done better or differently. This interview process revealed the first lesson of Kirkuk. It was clear that at first, many of the officials did not understood what I was asking. Many simply retold the story of the referendum and Kirkuk from their vantage point, refusing to accept blame or assigning blame to others. These interviews emphasize the first lesson of Kirkuk—immersed in a virile blame-game culture, we are not well-equipped to self-reflect on our own policy failures. This short piece is an effort to cut through the blame-game and extract key lessons that the U.S. government can apply to future policy planning.